Mother’s Day is coming up very soon and I want to remind everyone that not all mothers are the same. Some mothers have children you can see, others are mothers of angels (mothers who lost their children during their pregnancy, had a still born child or lost a child very young) and there are mothers of living children and angels as well. Some women who fit in the last category had an early loss then later was had a living child, which is sometimes called a rainbow child, because they were born after the sadness of loss. I am a mother of angels and have not had the blessing of carrying a child full term, or even into the second trimester. Multiples are common on both sides of my family, I ended up getting pregnant the first time with quintuplets (yes, five children.) I have had other pregnancies that were twins and I have even had single pregnancies, none of these children made it past the first term and another time I will share some of the experiences I had another time. 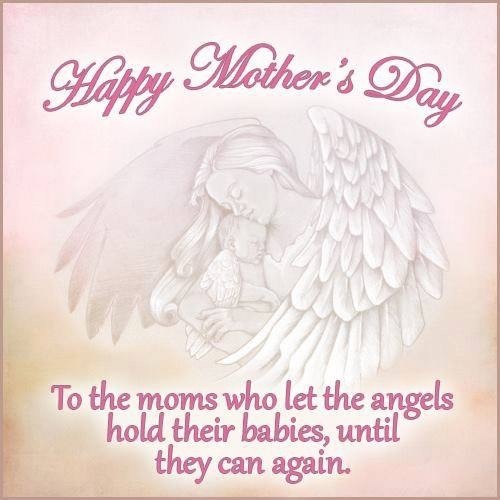 Please, this Mother’s Day remember those you know who are Mothers of Angels, who lost their pregnancy, infant or child on Mother’s Day. You know your friend or family member best and know what they may want on that day. Many Mothers of Angels feel hurt because we are not acknowledged on Mother’s Day, if it was recent just spending time with the woman (or couple) talking and allowing her to guide the conversation if she wants to be around others. If you were told of the pregnancy and/or loss, no matter the length of time it has been since the loss, grief never goes away it just lessens in intensity unless something triggers it and intensifys the grief like Mother’s Day or the day of loss, each woman is diffrent in triggers. Sometimes just being there is enough, sometimes, it helps to just say you are thinking of/praying for her, and sometimes including such women in meals out in honor of Mother’s Day can help. I know personally it is very difficult for me to deal with Mother’s Day, I am reminded of the lives I carried. In my old church mothers were given a rose on Mother’s Day, I was left out since I felt uncomfortable standing up. 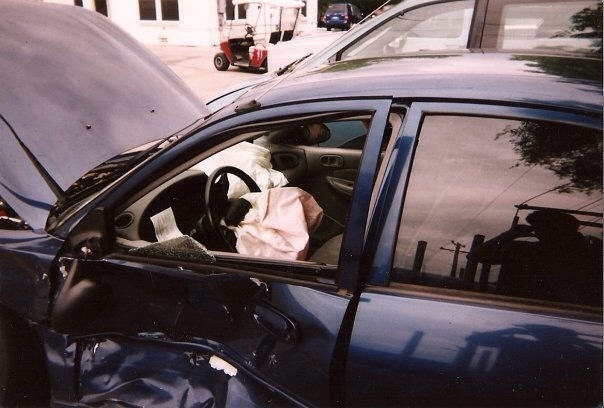 I had no children in the nursery. I was also uncomfortable due to the circumstances that lead to my pregnancies since I have never been married. My first pregnancy I felt so much guilt due to the fact I was unmarried, I still loved the children. The father left me because I refused to marry him just because I was pregnant, this relationship lasted a long time and had many difficulties before and after the pregnancy and in the end we didn’t work out. I am not trying to start a dialoge about the circumstances of how my children were conceived or the fact I decided to contiune the pregnancies. I only wish to inform and remind everyone about how difficult Mother’s Day can be to a woman who has lost a child at any age and any stage. Happy Mother’s Day to all Mothers this Sunday. I wish all Mothers a day of happy memories, loved ones and comfort. P.S. 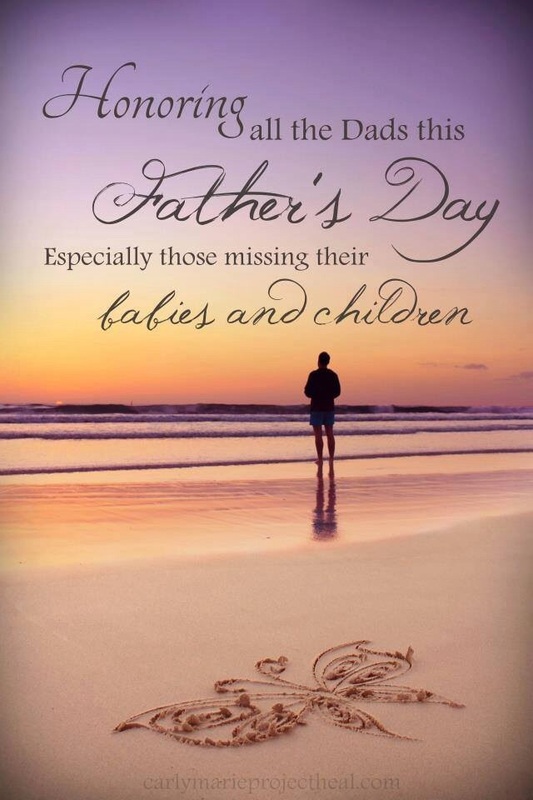 Since Father’s Day is coming up and I hope that the men who are Fathers to children, angel(s) or both should also be remembered if you knew of the loss. Men tend to react to a loss differently than women, but it does not mean they do not feel grief or sadness on Father’s Day. I will not be writing a blog about it since I don’t have a very good experience with the men who fathered my children and cannot speak for other more caring men or married men who were invested in the pregnancy. 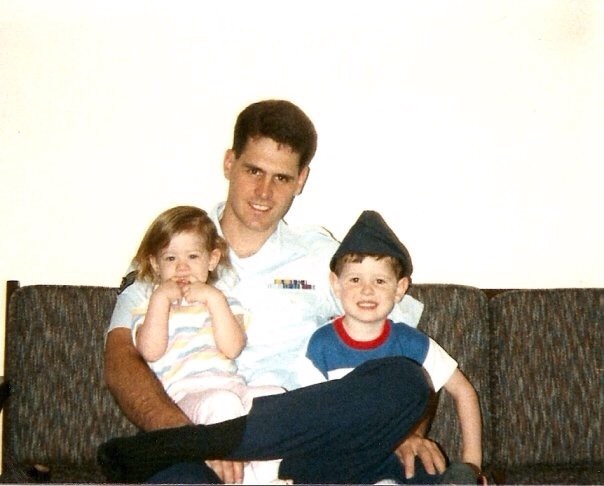 Please also keep these men in your thoughts and prayers on Father’s Day. Please also if you feel he is struggling, sad or grieving from a recent or past loss(es) in an activity or just let him know you are there for him in whatever capacity he may need you.